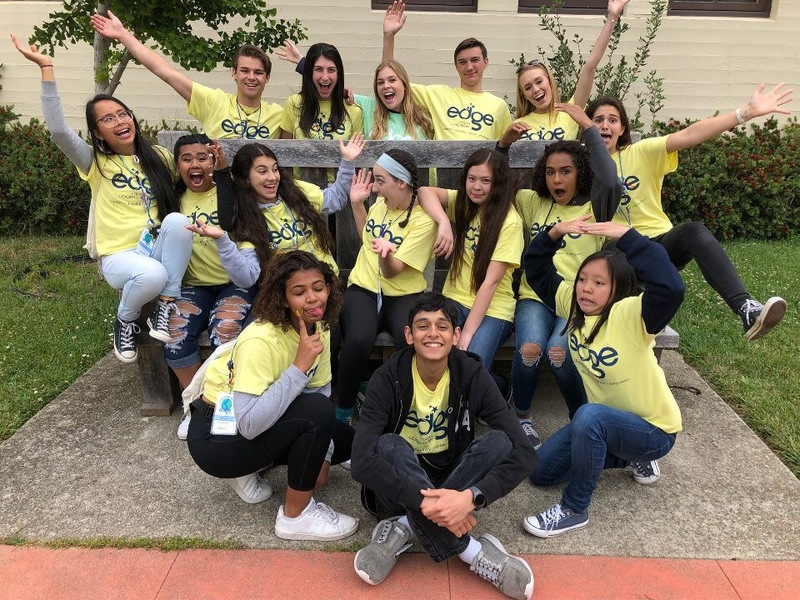 Applications for JCrew for EDGE 2019 are now open! Loved EDGE? Want to be on stage making people enthusiastic? Have what it takes to inspire next year's sophomores? JCrew have the unique opportunity of adding a magical energy like no kind of Rock Star could ever produce. They are an imperative part of making the seminar you love come to life by connecting with the sophomores, leading cheers, and being OUTSTANDING. Track your hours with the President's Service Award. Why do you want to be a JCrew? Describe why EDGE is important to you. How has it/will it affect you in your daily life and school? Tell us about a time you were a role model to someone? How did that relationship impact you and the other person? What do you think are your best leadership qualities and how will they aid you in becoming a JCrew? How will you fulfill your 100 hours of community service? Please send any questions via email to jcrew@edgeyl.org.